Are you dreaming of a real authentic adventure? Longing for silence and tranquility? Do you wonder how it feels relaxing outside your tent, after spending a full day exploring one of the world’s most beautiful landscapes, using the most environmental friendly means of transport ever – the kayak? 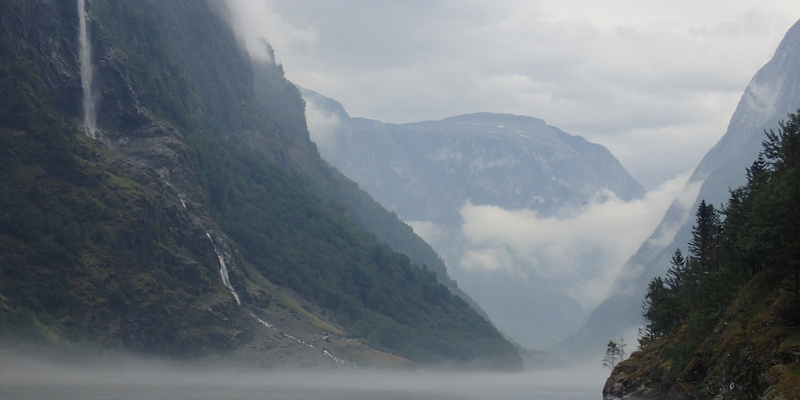 If you long for some of the above you should check out Njord. 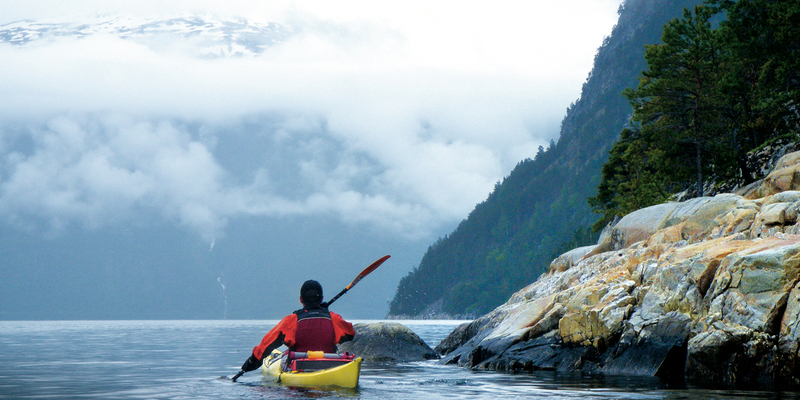 We have been guiding people in the outdoors since 1999, given thousands of customers a great day out – or the adventure of a lifetime – kayaking the beautiful fjords of Norway. 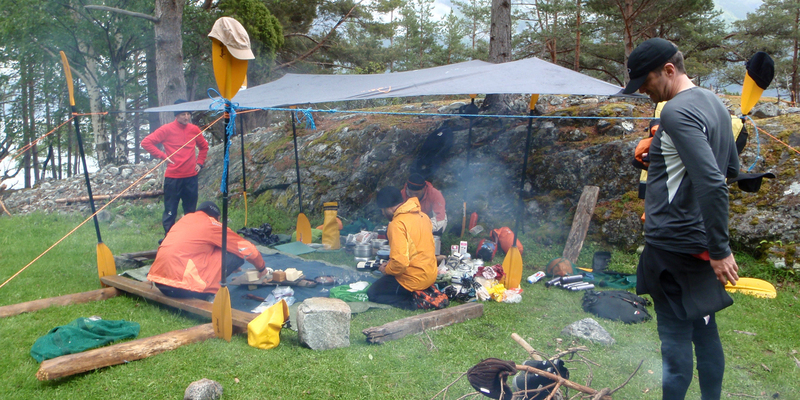 Western Norway is the area for our activities. 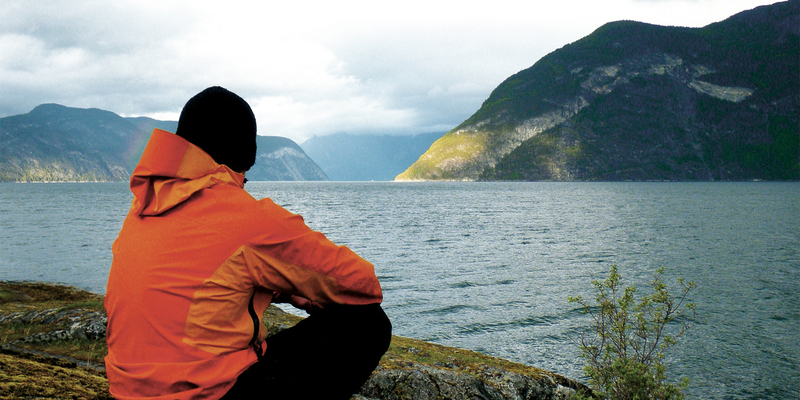 Njord specialize in kayak and wilderness adventures, in the fjords and by the North Sea coastline. 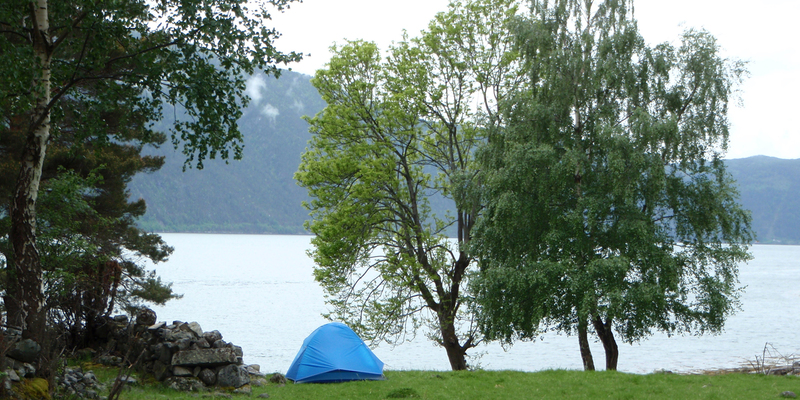 We have bases in Flåm and – if you are in for a real adventure – the amazing archipelago of Bulandet. 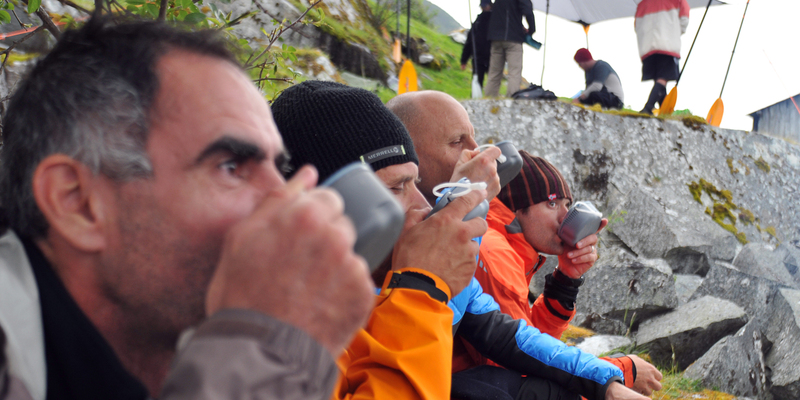 For the last years, we have set the standard for adventure tourism in Norway, building a happy and competent crew to give our customers the best of service. Njord invites you to join the adventure and feel free to ask us questions or share your experiences with our company, either via Facebook, Trip Advisor, Twitter or email. 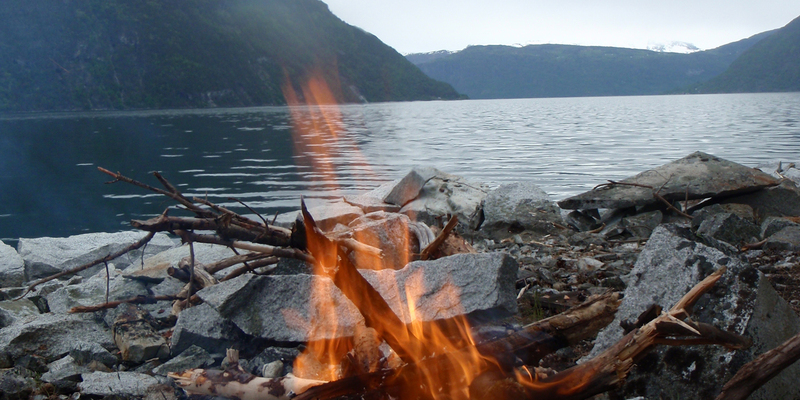 Or just come along and join us by the camp fire, Welcome to Njord and Flåm!